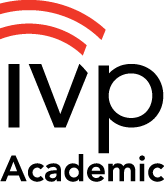 "Specifically designed to meet the needs of pastors and students who have less access to scholarly resources and less time to mine exegetical details. 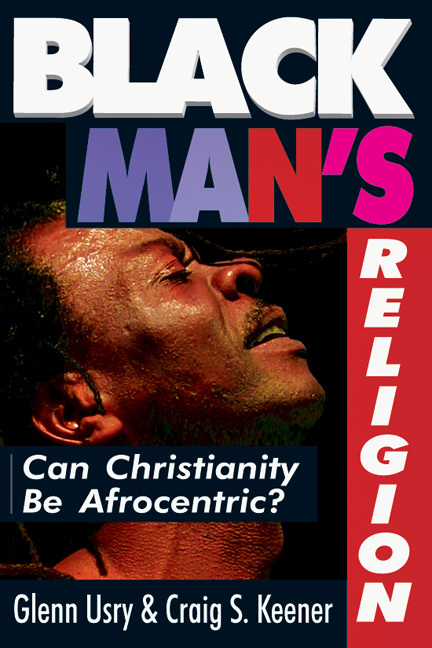 As such, it is extremely accessible and user friendly, a welcome addition to the pastor's bookshelf." 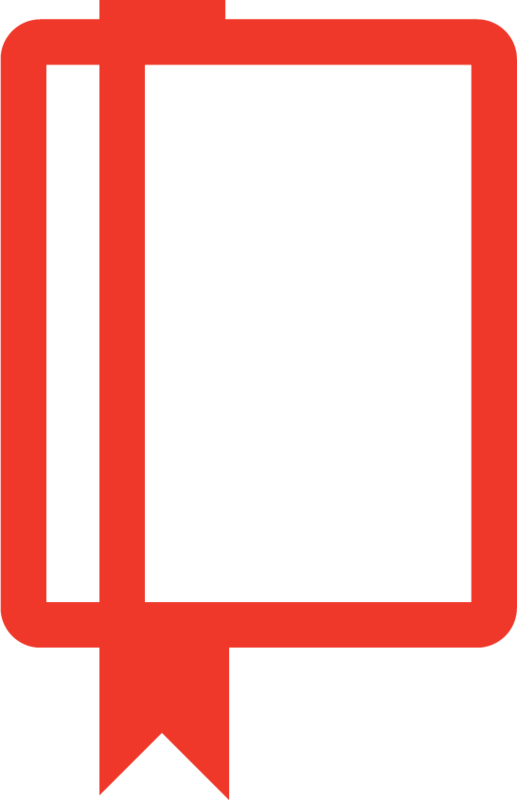 "One of the most useful available reference tools for pastors and laypeople alike, and I frequently recommend it from the pulpit. The reader simply has to look up his comments on a passage to find out, for example, why it was momentous that the prodigal son received sandals and a ring when he returned to his father. Although background material is often notoriously slippery and debatable, Keener makes it useful for students of the Scripture." "I never study a New Testament passage without consulting this excellent work, and do commend it at every opportunity! . . . For us 'working communicators' it is often a great shortcut to a quick remembrance of the background to passages and at other times, truly enlightening." "Carefully researched yet accessible for the busy pastor or other reader, this commentary puts years of research at the reader's fingertips, passage by passage, in a single volume." "A phenomenal work. I know of no other New Testament reference that brings together so much information and insight into one volume. Keener has gathered a host of background material from a broad range of ancient and modern sources and put them literally at the preacher's fingertips." "The book is a rich and accessible mine of important information and a remarkable accomplishment." "We can no more ignore the humanness of the writers of the [Bible's] written word than we can discount the humanity of the living Lord. But their humanness had cultural connotations. . . . It is therefore not only helpful but also necessary for us to know of their cultures the better to understand the inspired word. 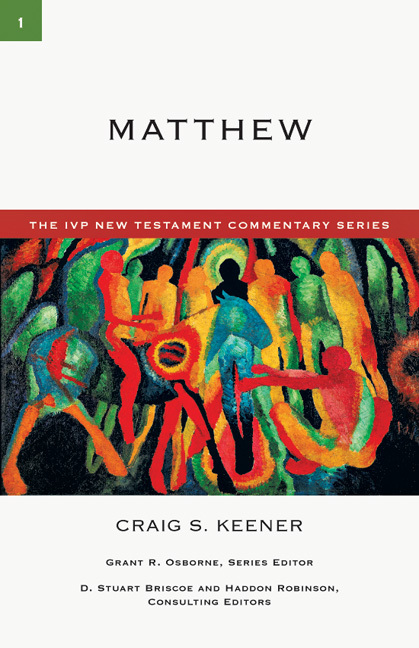 The IVP Bible Background Commentary: New Testament will prove most helpful in this regard." "Every biblical text has cultural assumptions. Like an intriguing archaeological dig, Keener's work surfaces the cultural and worldview assumptions of the New Testament. This work brings background to the foreground, so the text's meaning is more accessible to all." "Here is a book many people have been waiting for. . . . 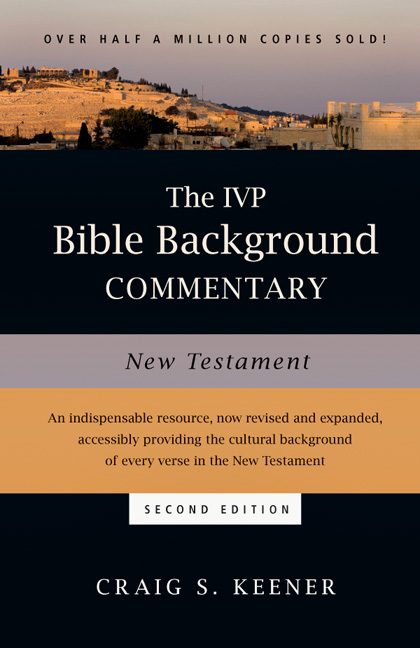 The IVP Bible Background Commentary should prove to be a truly useful book." "This book will meet a significant need. . . . 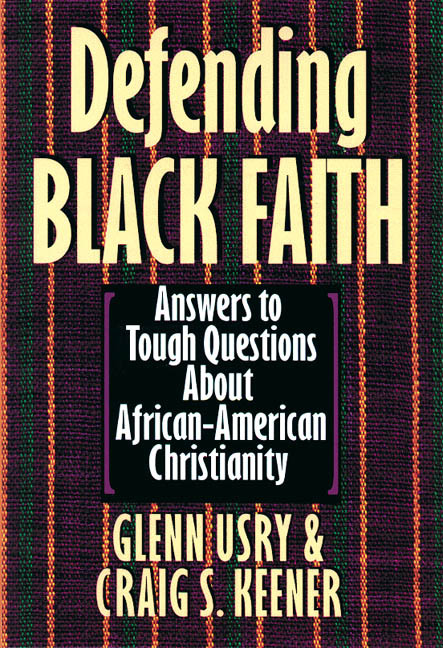 The discerning reader will detect how well Keener has drawn on the results of much recent research and presented it in a way that pastors and laypeople will be able to grasp." "Most one-volume, single-author Bible commentaries or study Bibles are erratic in their coverage. . . . Craig Keener's work is an astonishing exception. . . . He can be trusted in almost every statement he makes, and even his more interpretative opinions are consistently well-grounded. 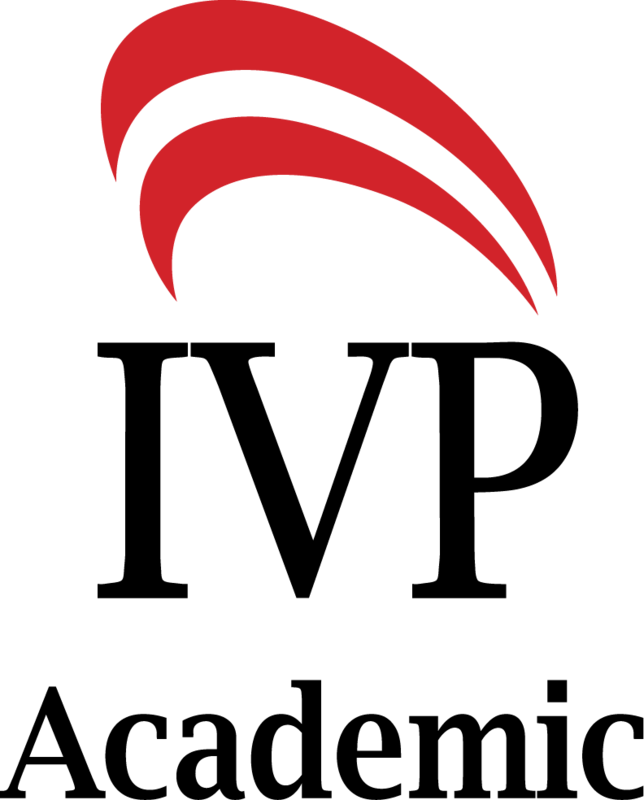 Keener has given preachers and lay Christians alike an invaluable resource for years to come." "A rich and lucid resource for understanding God's Word. This work is presented in a way that serves the needs of pastors in their sermon preparation, as well as lay members in personal Bible studies." "Keener succeeds in being informative and, this reviewer thinks, more than fair in trying not to impose his views on the texts. . . . Keener, as he promised, wrote a 'popular' rather than a scholarly book. Keener's scholarly credentials are strong and his book is a God-send to busy pastors. As already indicated, it is of great help to Bible students who do not have access to a theological library." "So far as this reviewer can discern, Keener knows his ancient sources and knows the best recent ideas on how to interpret them. . . . Teachers, pastors and students of the Bible will find it immensely helpful; I will probably include it in my next revised list of eight to twelve books recommended for a 'Basic Home Christian Library.'" "A fine tool for personal Bible study. It analyzes the historical-cultural background of every passage of the New Testament in clear, non-technical language, making it especially useful for those without expertise in Greek or ancient history. Unlike a typical commentary, which interprets the meaning of each text, Keener's book offers insights which enable readers to study individual texts with greater personal involvement and practical gain. The author, an evangelical Protestant, is remarkably balanced and unbiased in his analysis, making this quite suitable for Catholic use--a valuable supplement to a good concordance, commentary, and Bible dictionary." "An excellent resource for pastors and teachers. The impressive volume contains a verse-by-verse look at cultural, religious, and social issues that come into play in the New Testament context. This is background information that most pastors' libraries will not contain, which makes it a vital tool for serious Bible study and preaching." "Whether you preach sermons, teach Sunday school, lead a small group, or read the Bible for personal study, your understanding of God's word can be deepened and enriched by learning more about the context of each passage from this valuable book." "This is a splendid book to have next to your Bible. . . . A fascinating Bible study resource." "A few hours with this volume will rapidly convince one that Craig Keener . . . is a rising star among evangelical New Testament scholars. . . . Written simply and clearly, though meticulously researched, this book will be a valuable acquisition for every thoughtful student, pastor, and teacher who tries to understand the original setting for any passage in the New Testament. . . . Carefully researched and judiciously written from an orthodox Christian perspective to provide dependable information without overt theological bias. I heartily recommend it." "This in-depth study is based on ten years of research by Keener. . . . It provides at least some cultural background for nearly every verse in the New Testament. . . . You need to have it in your theological library." "In recent years scholars have provided Bible translations and study helps of various kinds, but one major resource has been lacking. Where could busy ministers and laypersons go to find the background for 'what was going on in Bible days'? . . . A resource tool is finally available, providing the background for every passage in the New Testament. . . . The IVP Bible Background Commentary: New Testament condenses over ten years of careful research into a resource tool that is at its readers' fingertips. . . . [Keener's] earlier books, which tackle issues like New Testament teachings on divorce, women's roles, and slavery, are heavily documented; but The IVP Bible Background Commentary: New Testament is readable and should be accessible to all students of the Bible. . . . Otherwise unavailable information brings various texts alive." "Uncovers cultural backgrounds and provides historical perspective for nearly every verse in the New Testament." "Keener has accomplished a monumental task in assimilating a vast amount of primary and secondary material on first-century Jewish and Greco-Roman culture and making it accessible to nonspecialist readers. In addition, he displays a wide knowledge of New Testament scholarship (Pauline studies, gospels studies, etc.). To make this commentary useful to a diverse audience, Keener has minimized theological comments and emphasized historical, cultural, and social background. The text is clearly written and fairly free of technical jargon. . . . This volume should be a useful addition to public, academic, and seminary libraries." "A stunning work destined certainly to become a standard resource for study of the New Testament." "Well-written in a style suitable for both professional students and daily disciples." "The product of a decade of work, this commentary is indispensable for Bible study. . . . By selectively providing background information from a variety of primary and secondary sources, Keener admirably bridges the cultural gaps experienced by modern readers of the Bible. . . . Sermons and lessons will be greatly enhanced by referencing this excellent resource." "Books are available that give us the cultural, social and historical background of Bible passages, but most are hidden away in academic libraries. Now Craig Keener . . . provides us with a single volume in a verse-by-verse format that covers the entire New Testament. Why use a background commentary? With it, we get a glimpse of the New Testament authors' original concerns and purposes. . . . Keener writes in clear, non-technical language for the lay person. His commentary is a valuable tool for teachers, small-group leaders, pastors, missionaries (who are trying not to impose their own cultural biases in their new setting), and all who enjoy digging deeper in their personal study of God's Word." "It is nearly impossible to imagine that one person could have compiled all the information contained within this volume. But Keener has not simply compiled material; he has mastered it. . . . At every turn of the page, whose who treasure the Bible will find something new and valuable." "Keener . . . has done the remarkable. He has produced a work that was genuinely needed but not envisioned--until now." "Keener has indeed taken careful aim at an aptly defined target, and his equally careful methodology has enabled him to hit it dead-center. . . . His purpose is to place at the modern reader's disposal the cultural background of the Bible, something that the original readers already knew and assumed. . . . Few pages do not contain some helpful cultural insight into a New Testament passage. . . . Even those already familiar with New Testament background will profit." 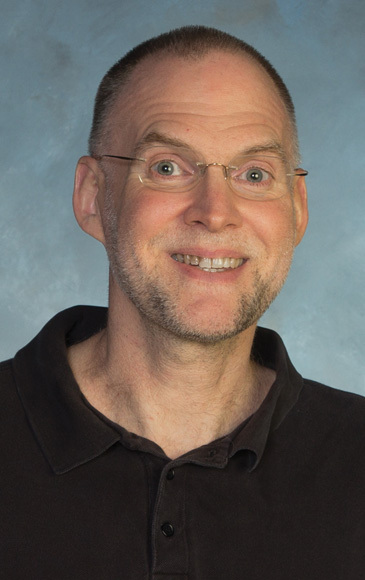 Craig S. Keener (PhD, Duke University) is professor of New Testament at Asbury Theological Seminary. Some of his 12 books include . . . And Marries Another (Hendrickson), Paul, Women & Wives (Hendrickson) and several titles published by IVP. Three of his books have won Christianity Today book awards: his commentaries on Matthew, John and the background commentary. He has close to half a million books in print. Visit Keener's website for more information.